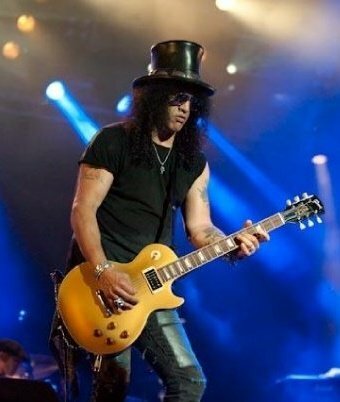 Slash is headlining Rock N 2 Remember, a benefit concert in Prescott, Arizona on August 25th. The event will raise funds for the Wildland Firefighter Foundation, Prescott Fire Fighter Charities, 100 Club of Arizona, and displaced residents of Yarnell. Joining Slash on the bill are Storm of Perception, Razer, John Fiddler and Stella's Infirmary. Tickets go on sale Wednesday, July 31st at 12:00 PM MST. Last week, Slash wrapped up his Apocalyptic Love tour at the House Of Blues in Las Vegas; check out video of the performance here.